Are you looking for a winter project? Have you got some spare time and space in your garage? 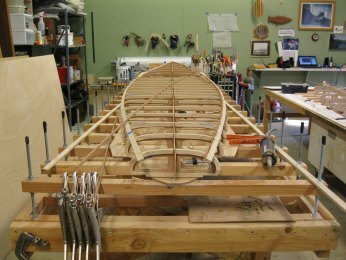 If so, have you considered making your own wooden paddleboard? It might not be the quickest way to get out on the water but it’s sure to be the most rewarding. Are you up for the challenge?! 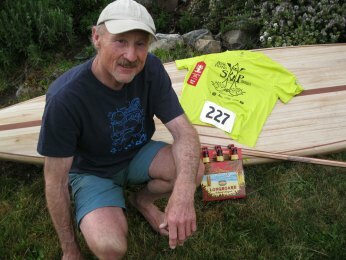 Randy Bogardus from Clearwood Paddleboards explains more about wooden paddleboards and what’s involved in making your own. 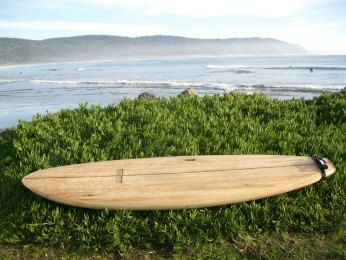 Wood paddleboards and surfboards have a long history and they have been common in Hawaii for many centuries. The modern version of “woodies” however, is something altogether different than what ancient Hawaiians were riding. 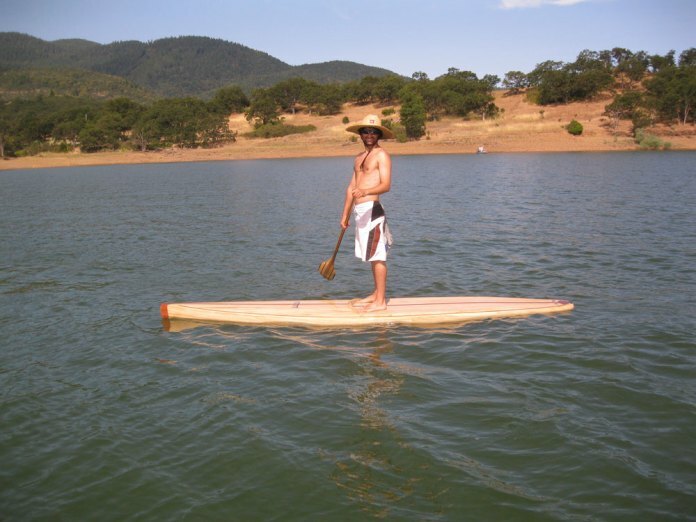 With the advent of waterproof glues and plywood which became available in the 1930’s, Tom Blake who lived in Southern California began constructing the “modern” “kookbox” type of paddleboard. These were common for several decades and used by the surf lifeguards on the beaches of Southern California. 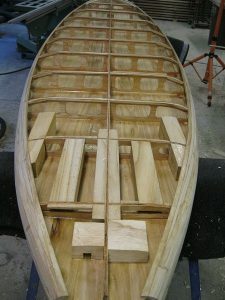 Currently, highly refined versions of the “kookbox” can be built from scratch, plans or kits and come in many forms from surf style and flat water sup’s to straight prone paddle surfboards and builders around the world have taken up the challenge of building one or several of these craft for their personal quivers. There are forums online dedicated to this type of board construction with builders from many different countries contributing to an ongoing dialogue about all of the nuances of the building process. Some woods that can be sourced for hollow board construction will yield a finished board as light as or lighter than boards of equivalent size made of foam and fiberglass, with the added benefit that hollow wood boards can and do outlast many “boards” made of foam and plastic. 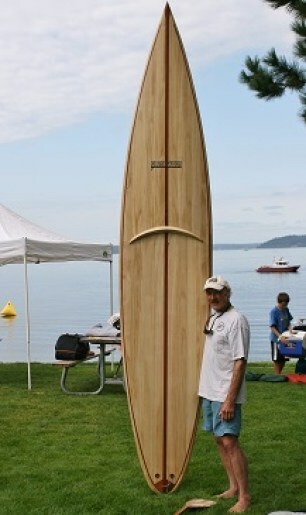 I will be honest here; building your own hollow wooden SUP is NOT a quick and easy way to get on the water. 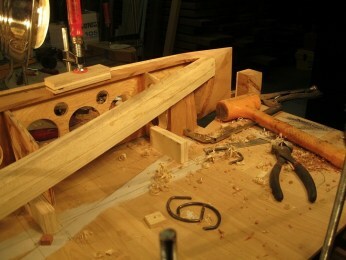 You may ask why, then, would anyone want to build a hollow wood board? The answer to that question can be stated in this way: the rewards are measured in the beauty, longevity and personal satisfaction that will come with building a wood SUP with your own hands. 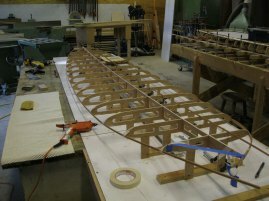 World-wide, there is great interest in alternative building methods for “home-made” surfboards and paddleboards. 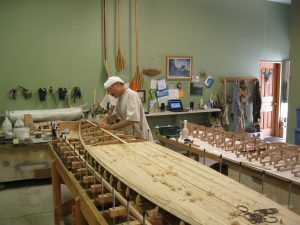 What that means to a prospective hollow wood board builder is there are many different styles of hollow wooden SUPs to choose from based on your interest in the various aspects of the sport. 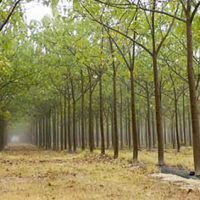 Additionally, hollow wood boards can be built with mostly sustainable products such as salvaged or plantation grown woods and there are now epoxy resins available which are made from non-petroleum based raw materials. The process of building a board of this type is more about a personal journey and creative expression than it is about popping out a board that looks like everything else on the water. In the end, most builders don’t take on projects of this sort because it is easy. 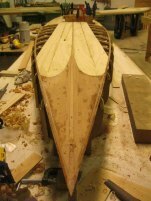 Building a hollow wood SUP can be learned by most people who truly want to learn the process but it is not a project for everyone. Certainly, previous woodworking experience helps. What I say to prospective hollow wood board builders is that if a board is “in you”, you will find a way to get it built. Most suppliers of kit components provide ongoing support during the building process, and as previously mentioned there are some great online resources for asking questions and gleaning insights into how the workflow should go. In the end, patience and commitment are the two main ingredients needed for you to finish a board and get it into the water. 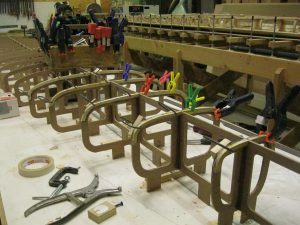 A question many prospective hollow wood board builders ask is, “how long will it take?” There isn’t one answer to this question. It depends on the tools you have available, your eagerness to work on a woodworking project and the level of finished product you want to achieve. 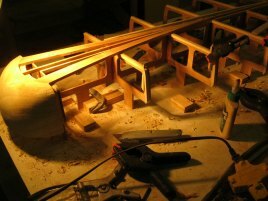 What can be said about building a hollow wood SUP is that it very well could be one of the most difficult but rewarding things you do in your life! So, if you’re interested in finding out more about building your own SUP, check out the Clearwood Paddleboards website and Facebook page. Or email Randy at randybogardus@gmail.com. 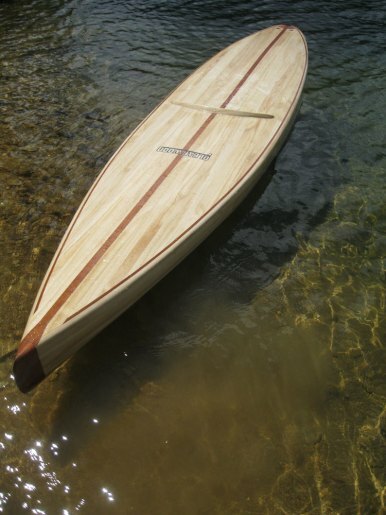 Clearwood Paddleboard kits can be shipped worldwide.